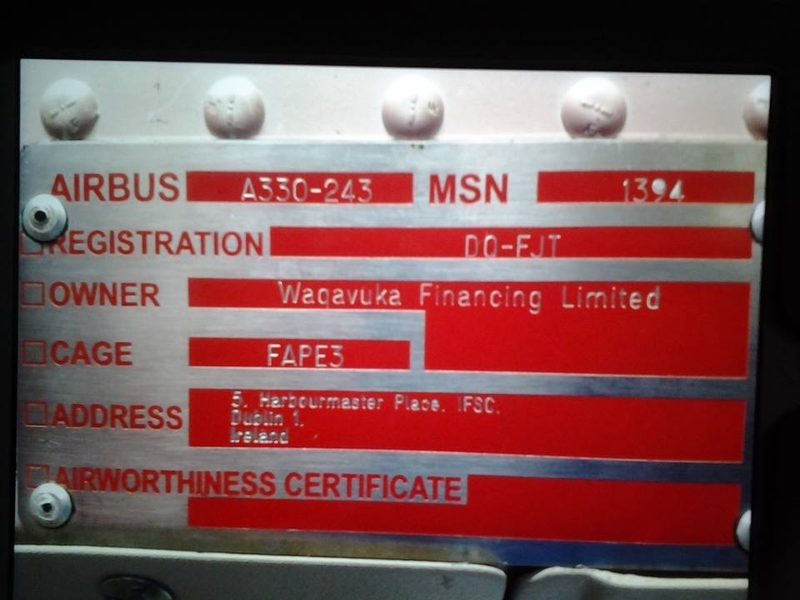 Fijileaks' fantastic investigations article "Scam in the Sky" reports that FNPF "loaned" millions to Air Pacific (Fiji Airways) to BUY the new Airbus planes from France. And the FNPF pensions have been cut/reduced by up to 50%. 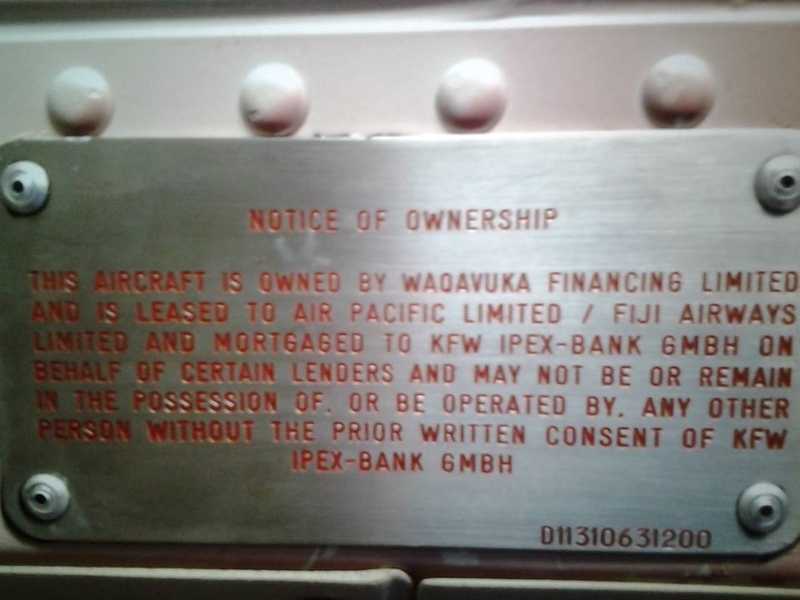 So WHY in hell are the planes owned by Waqavuka Financing Ltd (which was registered in Ireland, in Jan 2013) and are being "leased" back to Air Pacific/Fiji Airways. Could this be part of the reason for the former CEO of Air Pacific suddenly resigning to take up a new job? 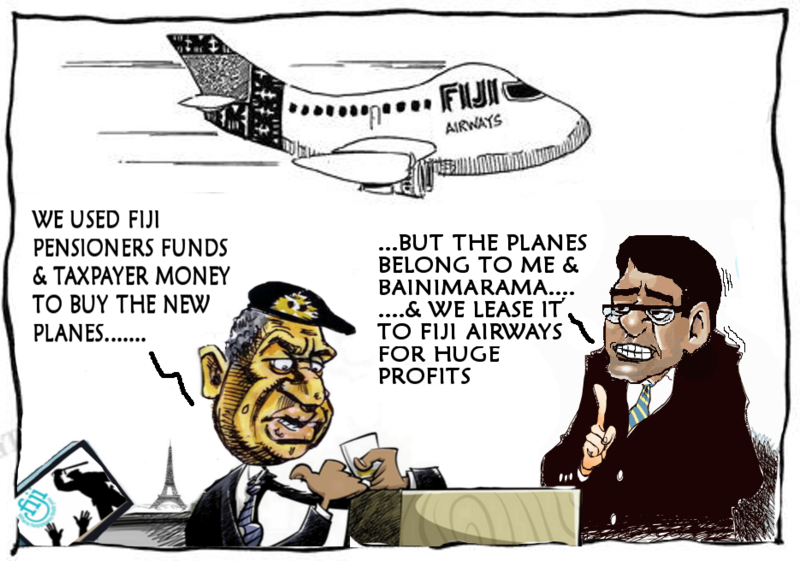 This is another illegal scam orchestrated by Khaiyum and his aunty Bano and their conspirators to "milk" Fiji for as much as they can get. .....And they are doing it to you while you have your eyes wide open! Wake up Fiji! and don't kakase/gossip about the problem - DO SOMETHING about it now.